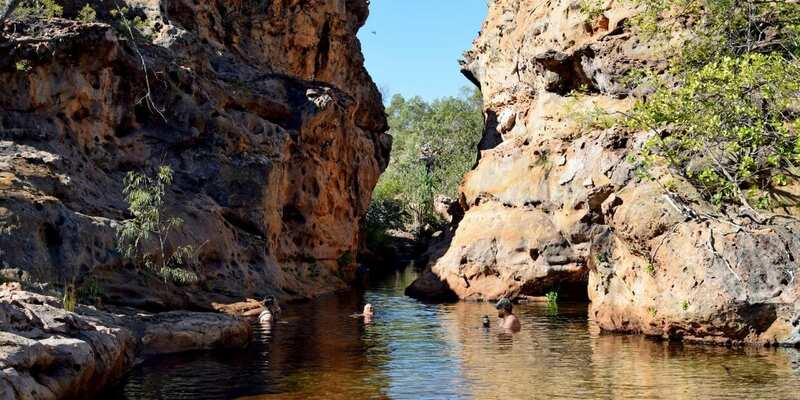 Can Lorella Springs threaten Cape York as one of Australia’s premier winter touring destinations? 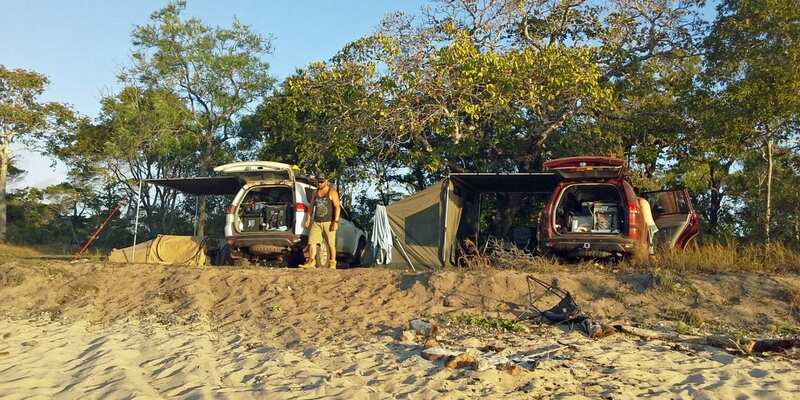 Whether it be epic four-wheel driving, magic remote campsites, fishing, pristine freshwater swimming spots or something else entirely, Cape York has been the winter touring destination of choice for some time now. There is no question it ticks a lot of the usual boxes but is it without peer? 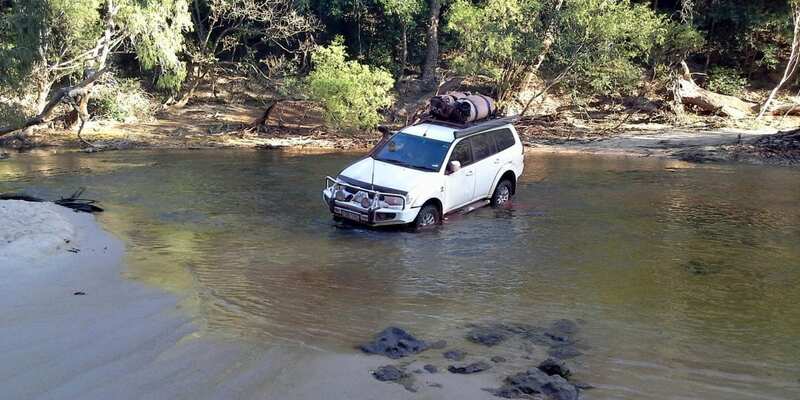 What if there was an alternative top end destination positioned to take the fight right up to Cape York and threaten its status among the four-wheel drive touring community? Lorella Springs Wilderness Park could very well be that place. 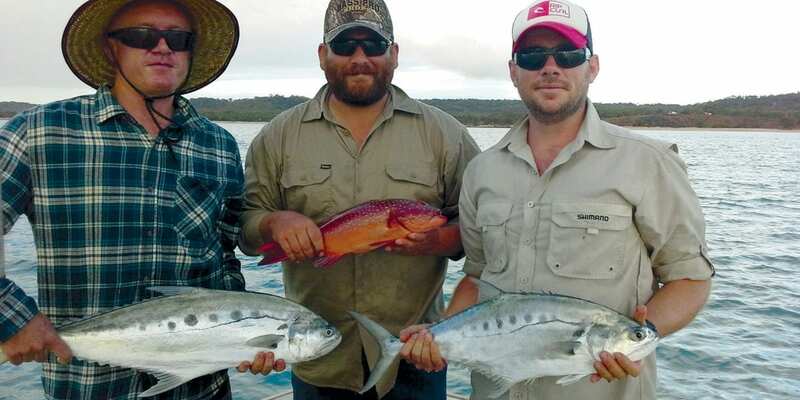 June is never going to provide prolific top end barra fishing but what the NT lacks in barra it more than makes up for in other species, particularly queenfish. With an absolute myriad of creeks and rivers flowing into the Gulf, there is no shortage of places to try. A full day of toil inside the islands of the Torres Straight was quickly cancelled out in a matter of casts at Lorella Springs’ Secret Fishing Spot. Average fish were 90cm with the biggest topping 1.08m and for the first time in my life, I seriously considered squashing the barbs on the ol’ Rooster Popper to speed up the release process! 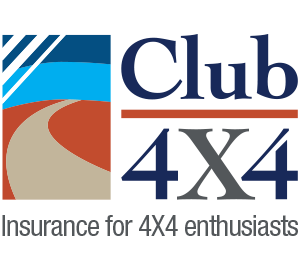 With a couple of the all-time best four-wheel drive tracks our country has to offer, Cape York is without doubt a premier destination. The Old Telegraph Track (OTT), the Frenchmans Track and Old Coach Road are formidable challenges to name just a few. While the degree of difficulty often depends upon the time of year one travels, the trails of Lorella Springs are more of a stress-free touring exercise than those of the Cape. If winches, deep crossings and digging feverishly in knee deep mud to retrieve a set of MAXTRAX is your thing, then the Cape is definitely your place. Water, water everywhere, and not a drop to swim in! It is a routine frustration in travelling our country’s northern extremities that one cannot safely swim whenever the mood or time arises. In a roundabout kind of way this only adds to the allure of our many rocky freshwater swimming holes. Eliot, Fruit Bat and Twin Falls are all Cape York postcards in their own right but they come with a price. Sitting at a key junction of the Old Telegraph Track and Peninsula Development Road, their accessibility sees them frequented often and by many during winter months. If solitude is your thing, you will no doubt find the gorgeous deserted waterholes of Lorella Springs more to your liking. From the soothing waters of the Magical Hot Spring to the clear blue water of Helicopter Pools to the fun of the Waterslide and several others … variety is indeed the spice of life! For many of us, the lifestyle we choose affords the opportunity to play modern day explorer. To find that out-of-the-way campsite that truly feels like it has just been discovered for the first time is why we do what we do. Wroonga Point inside the tip of Cape York is one such place that conjures such thoughts of isolation. A short, sandy, north facing beach protected at either end from prevailing winds is certainly one great example, however, if seeing two people over the course of five days while camped at the mouth of a fish rich, spectacular Gulf tributary sounds more like your thing, then Lorella Springs Secret Fishing Spot is second to none. While the track from the homestead to the Gulf is not entirely difficult, it is quite slow going, particularly if you are towing a trailer. Fishing, crabbing, exploring or just soaking up the magic of the Gulf coast … Secret Fishing Spot has it all. As subjective as these pieces tend to be, the NT topography, in my opinion, seems to provide for a much more diverse scenery than that of Cape York. Ancient sandstone formations, rocky outcrops, deep gorges, waterfalls and billabongs abound and are a photographer’s delight. Cape York is certainly no slouch but every photo, video and memory I have of the Cape was countered (and bettered) by what I saw and experienced at Lorella Springs. The Northern Territory sky is huge! Almost unimpeded horizon-to-horizon views more times than not makes for some truly spectacular sunsets. Having said this, it is nigh on impossible to beat a sunset over the water. Take your pick of the spots along the Cape’s western coast and bring on happy hour as the sun setting over the Gulf of Carpentaria is one of the best views our country can offer. Like a pie at the footy you can’t have remote travel without corrugated roads. Anyone who has driven the Peninsula Development Road prior to seasonal grading has fair reason to believe that they have experienced some of the worst our country has to offer, and probably rightly so. Lorella Springs has some of the deepest corrugations I have driven but they are limited to very short stretches on the property itself. 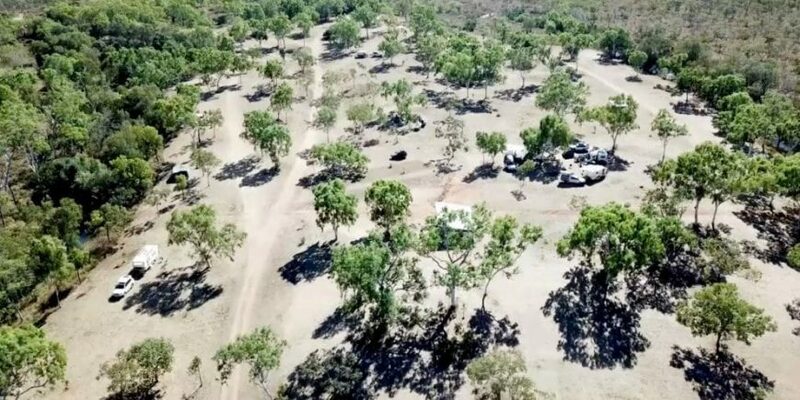 However, if you find yourself travelling to the NT using the Savannah Way from Queensland then you could be in for a tough time. 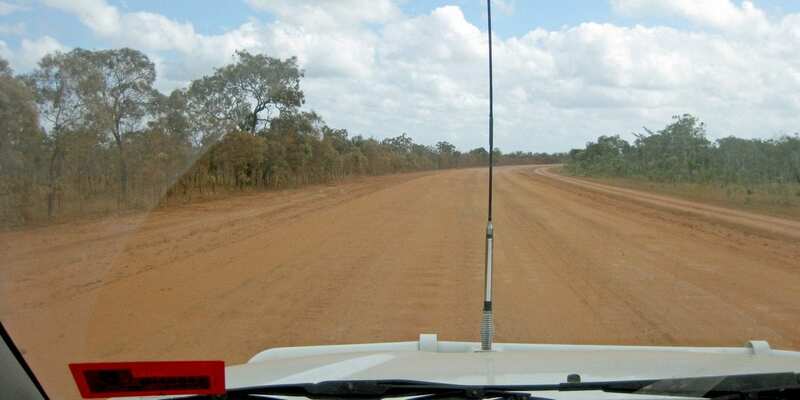 At my recent time of travel the section between Hells Gate Roadhouse and Borroloola was in extremely poor condition. Average speeds of around 60km/h was as good as it got for five or so hours of travel. If there is such a thing as ‘good quality’ corrugations, then Cape has them over Lorella. 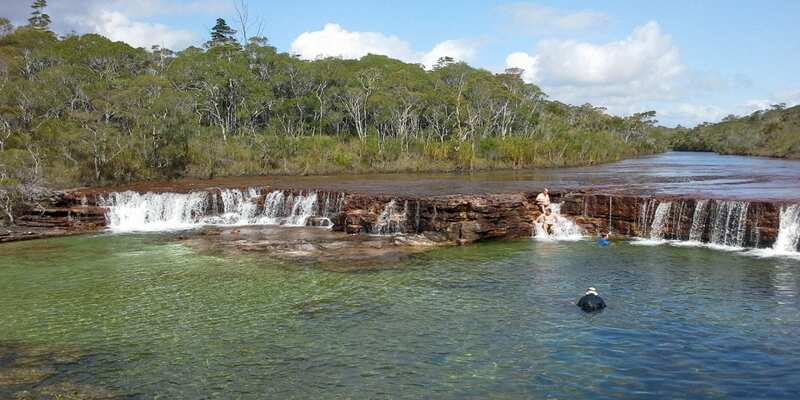 Having travelled to each of Cape York and Lorella Springs in recent times (and at similar times of the year), I have had the opportunity to see both places at their very best. Cape York and Lorella Springs will not disappoint regardless of your desired outcomes from a trip of this nature, but I have Lorella Springs taking it in a close one: 4 – 3, with slightly more ‘all-round’ appeal as touring destination helping it over the line. You’re dreaming talk about journalism with a slant ?